Preston Oldcorn is in a desolate void between life and death. 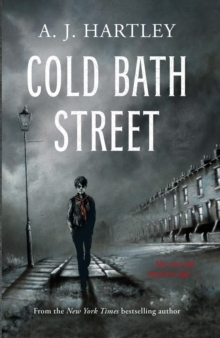 In order to save his soul he must brave his greatest fear - Cold Bath Street. A gothic thriller - think Hunger Games crossed with Artemis Fowl - that will keep you gripped to the end. Stunning black and white illustrations throughout.